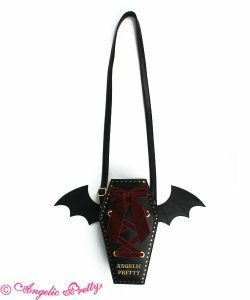 Horror Candy Shop is launching online tomorrow 9/16/18 (Sun) at noon 12pm PST!! 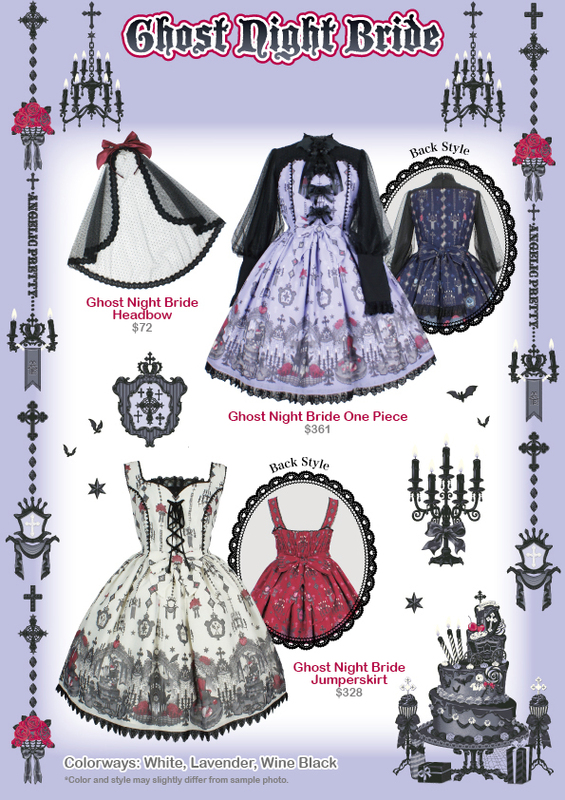 This print features Lyrical Bunny and friends dressed up in Halloween costumes! Comes in four color ways: Pink, Lavender, Wine, and Gray. 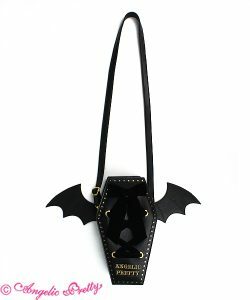 Comes in two cuts/styles: One piece and Jumperskirt. 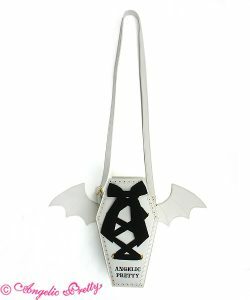 Angelic Bat 2 Way Bag will also be released too!!! *Purchase restriction of one bag per household. 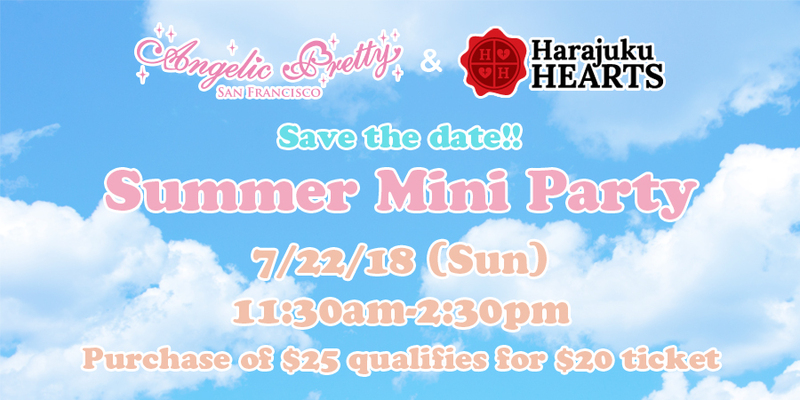 This time we’ll be hosting a mini summer party at Angelic Pretty USA shop! **Ticket** $20 Party Ticket. 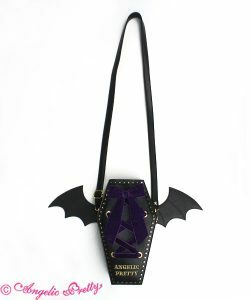 Can be purchased instore at San Francisco branch or online www.angelicpretty-usa.com. Must Purchase items over $25 to qualify for a $20 ticket. 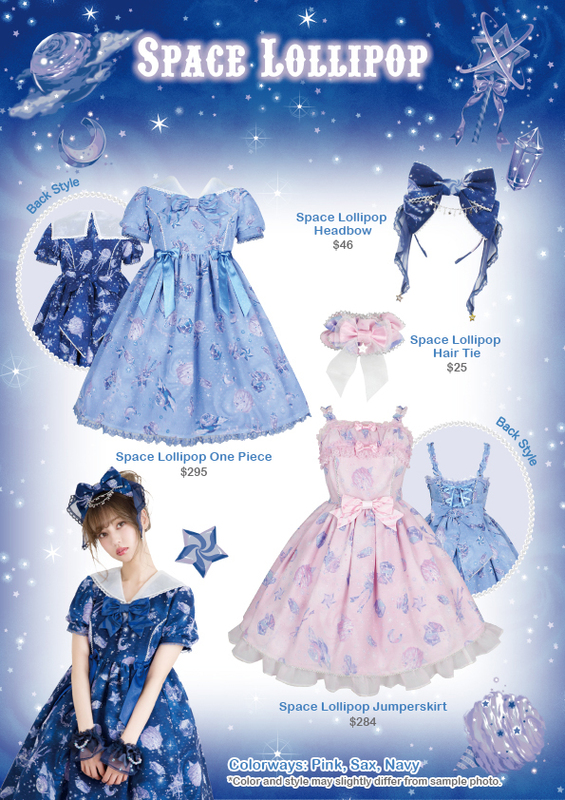 **Location** At the Angelic Pretty USA store. **Tea Party Content** There will be snacks, games and prizes to win! 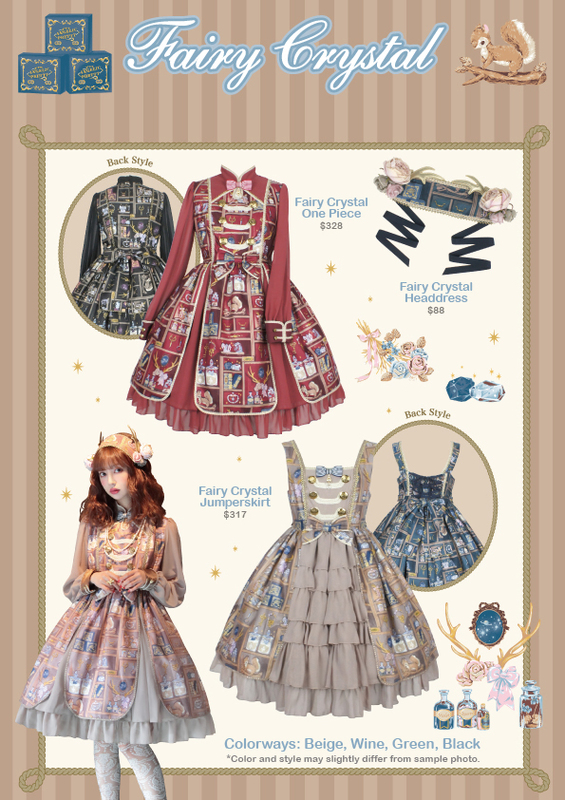 **Dress Code** Please wear any of the Angelic Pretty or Harajuku Hearts collections. *Will receive confirmation email two weeks prior to event.